Nationwide 84% of wildfires are caused by people. 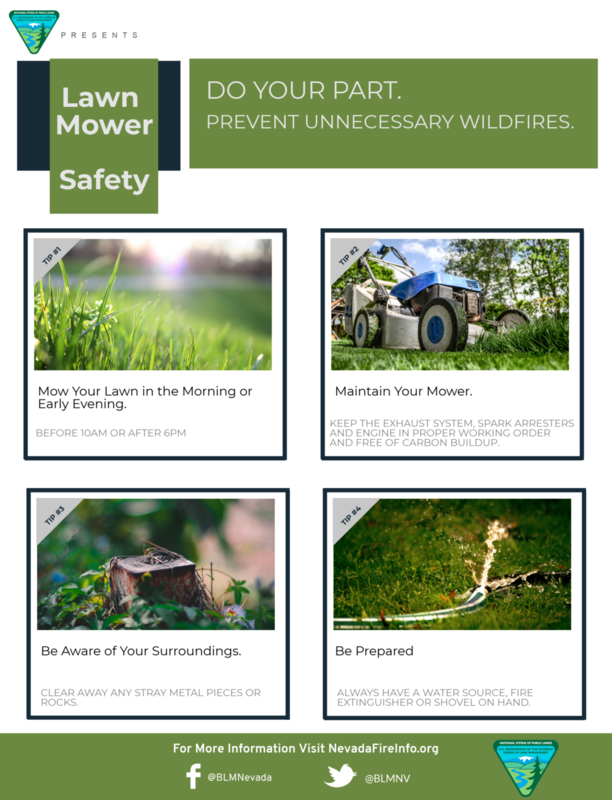 Lawn mowers, weedeaters, chain saws, grinders, welders, tractors, and trimmers can all spark a wildland fire. Do your part, the right way, to keep your community fire safe. Mow before 10 a.m., but never when it’s windy or excessively dry. 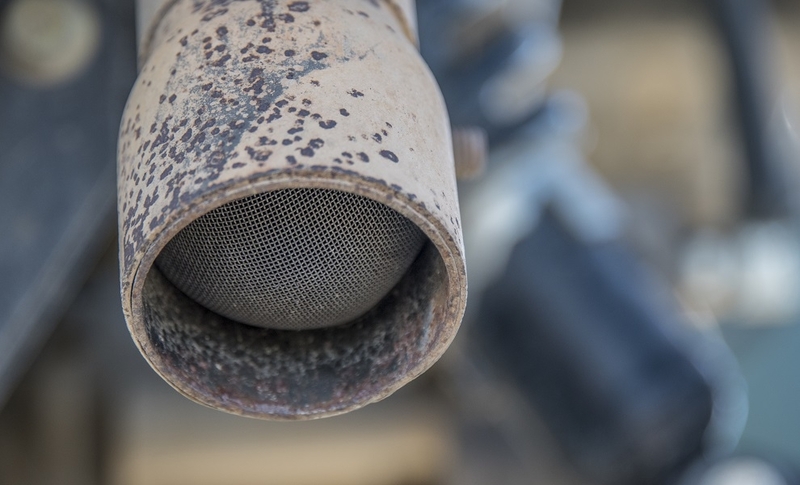 Keep the exhaust system, spark arresters and mower in proper working order and free of carbon buildup. Use the recommended grade of fuel and don’t top it off. Don’t drive your vehicle onto dry grass or brush. Motorists are responsible for many of the wildfires sparked along the raodways. Nearly all of these fires could be prevented by following these safety rules. Secure safety chains on all towing equipment. Use appropriate safety pins and hitchball to secure chains. Proper tire pressure can prevent a blowout, exposed wheel rims will throw sparks. Properly maintain breaks, breaks work too think can cause metal to metal contact which can cause sparks. 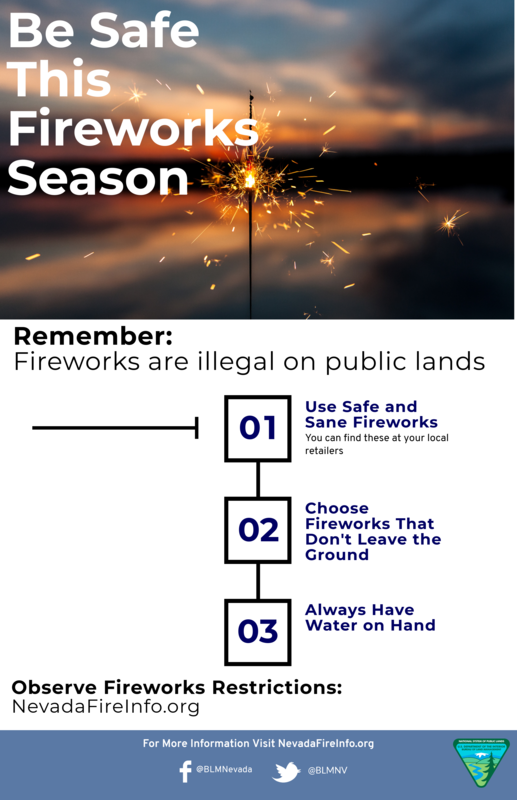 Avoid parking or driving in dry grass and brush. Hot exhaust pipes and mufflers can start a fire. Careless shooting can cause fires. If it's dry, hot and windy; save your ammo. Avoid shooting into rocks or metal objects and place targets in areas that are free of vegetation. Always have water, a shovel and a fire extinguisher ready in case a fire starts. Clean up all your targets and shells when you're finished shooting and pack them out.